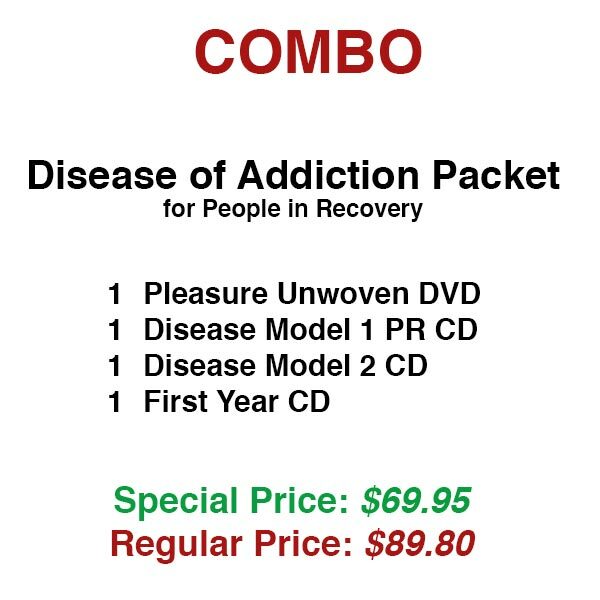 This package is especially made for people in recovery. 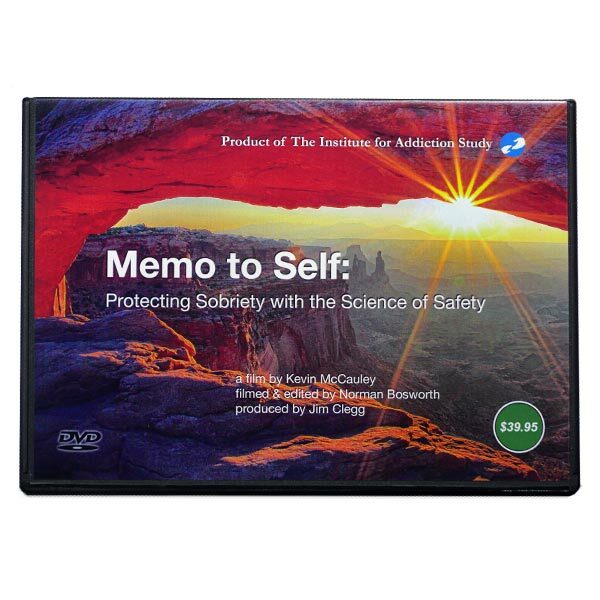 The packet includes one Pleasure Unwoven DVD. 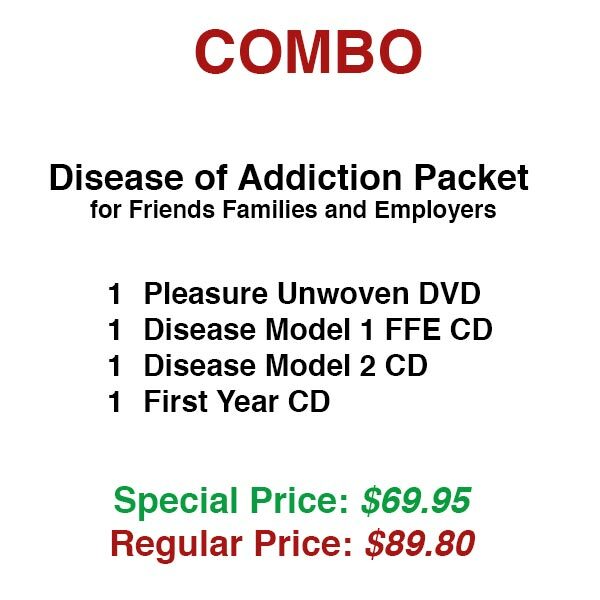 One Disease Model 1 PR CD. 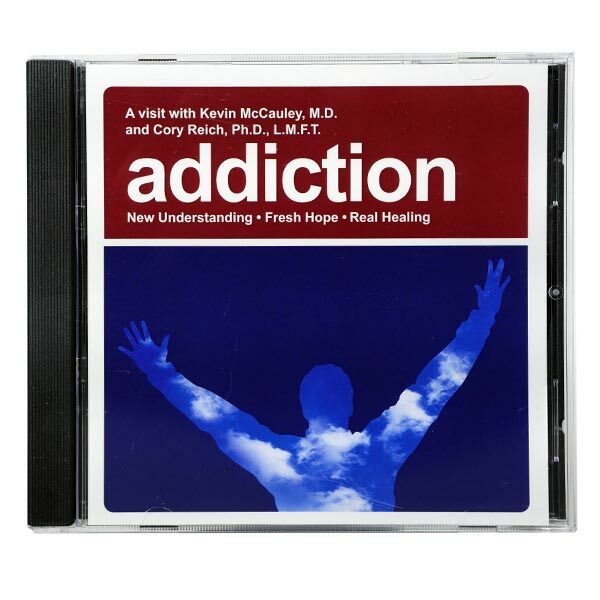 One Disease Model 2 CD. One First Year CD.